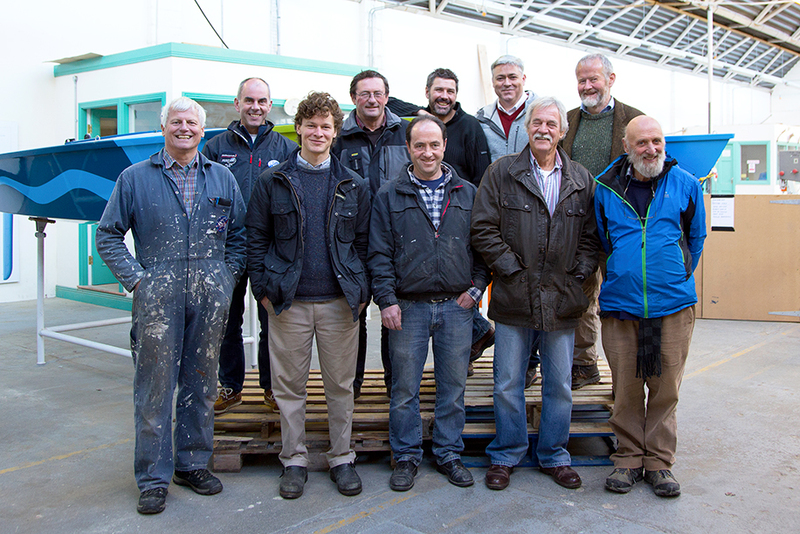 SAILORS, shipwrights, well wishers and the plain curious gathered in the Great Corn Store at Hegarty’s Boatyard, at Old Court between Skibbereen and Baltimore, recently to witness a major milestone in Irish shipbuilding. 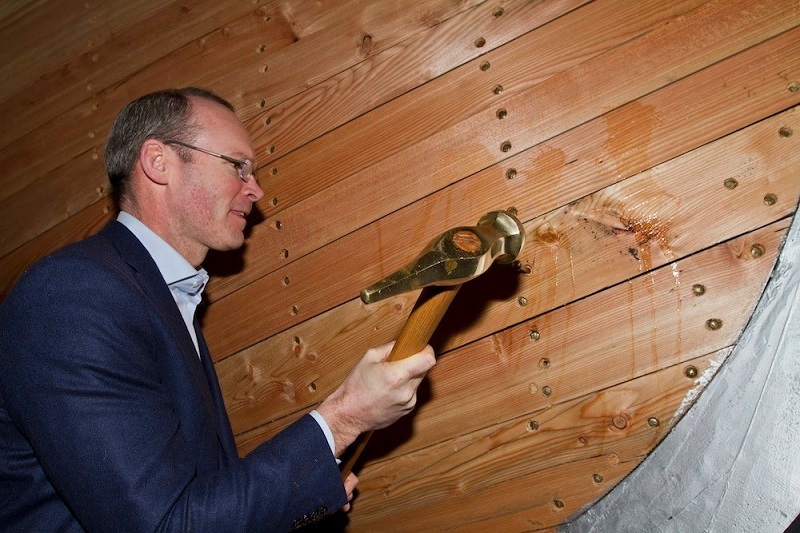 They were there to witness Minister for the Marine, Simon Coveney hammer home the final plank in the hull of the AK Ilen, described as the last traditional Irish-built wooden boat and Ireland’s largest original wooden sailing ship, which is under restoration at Hegarty’s. Minister Coveney said, “A lot of people here should be very proud of what’s been achieved; when this ship is built it will be an extraordinary source of pride I think to people from Baltimore, to people from the islands around Roaring Water Bay, to people from the Ilen School and people in Limerick and Foynes. 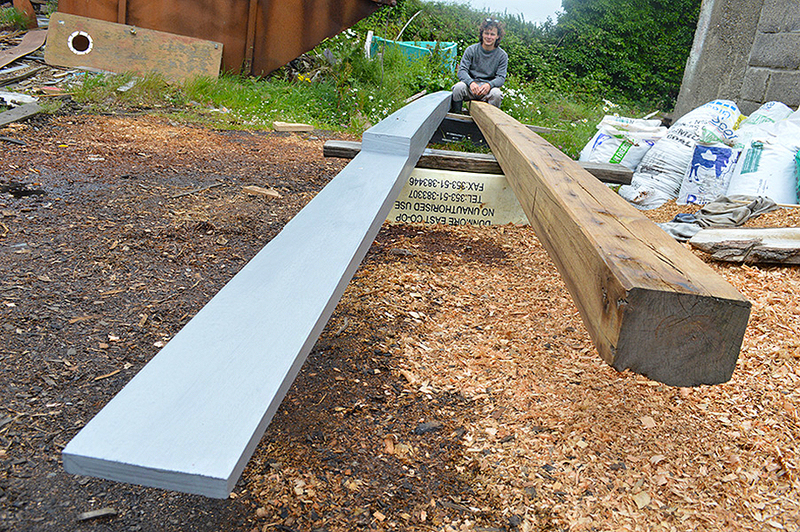 “In many ways this project is going to reinvigorate wooden boat building in Ireland again; we have plans for projects in the heart of Baltimore to intrigue people, to educate them around wooden boat building and its traditions. 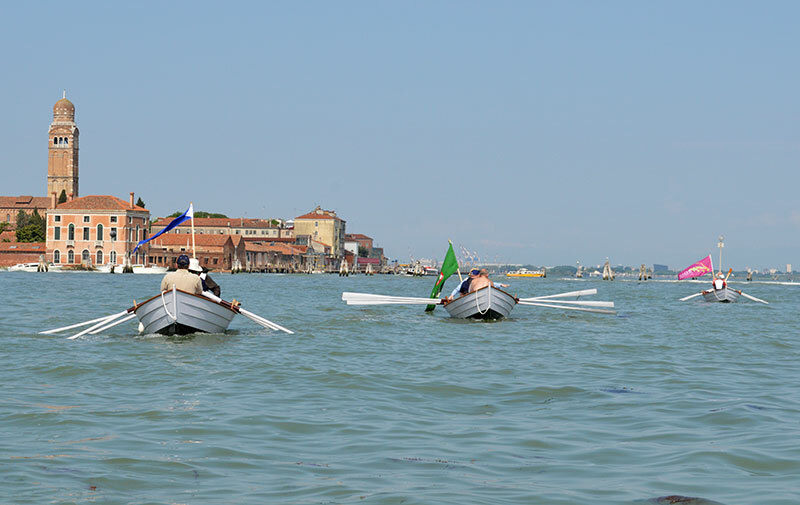 Hopefully multiple ports around the country will be able to build projects like this in the future so that we can start to really create a narrative and a story”.